Christoph Bader is a research assistant in the Mediated Matter research group. Processes that produce shapes are a central theme of his work. A Doctoral candidate, he works on the interface of computer science and design, combining techniques from computational geometry and sculpting, numerical simulation and nature-inspired patterns, and interactive applications and additive manufacturing. Christoph holds a diploma in Information Design and a Bachelor of Science in Computer Science. His bachelor thesis was awarded with the animago award 2014 in the category best interactive production. 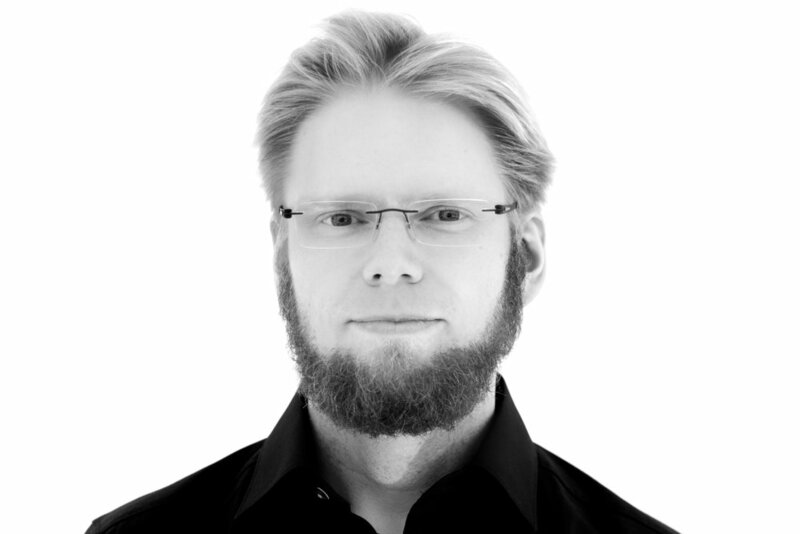 He is founder of deskriptiv (www.deskriptiv.de), a design studio mainly focusing on generative and computational design and has worked for several artists and international corporations. Title: Methods and System for Direct 3D Printing of 3D Point Cloud Data.